The Watco group is a recent owner of Michigan railroad lines. 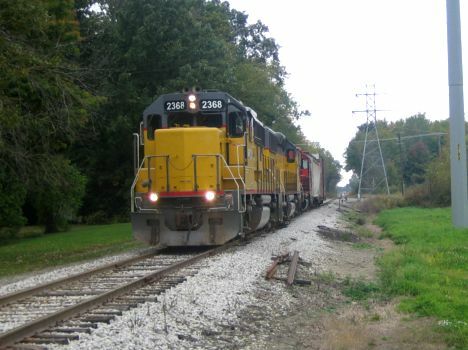 Watco entered Michigan by purchasing the Grand Elk Railroad, a former NS line which runs from Elkhart, Indiana to Grand Rapids via Kalamazoo in 2008. In 2012, Watco purchased the Ann Arbor Railroad, with terminal operations in Toledo and a main line from the same city, north to Osmer, an interchange point with the Great Lakes Central north of Ann Arbor. A branch line from Pittsfield Jct. (south of Ann Arbor) to Saline services a large auto parts plant. In 2013, Watco and Federated Capital Holdings (owner of the Great Lakes Central) announced a strategic partnership and investment in GLC. Some GLC lines are owned by the State of Michigan and operated under lease. 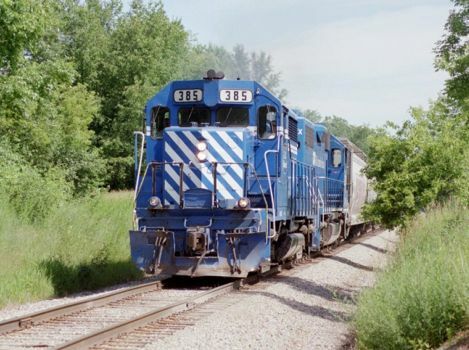 The Great Lakes Central, which are included in the Watco group, operates a main line from Osmer (north of Ann Arbor) northwest to Petoskey, via Durand, Owosso, and Cadillac. It also has a branch line on the old Ann Arbor route west of Cadillac, and a branch from Walton Junction to Traverse City and beyond. The NS and CN have trackage rights on the Ann Arbor line from Milan and Diann to Toledo. Auto parts are a major originator of traffic on the Ann Arbor line, and the Great Lakes Central handles a variety of traffic including grain and industrial sand. The Ann Arbor operation switches Toledo's Chrysler Jeep plant. The Great Lakes Central line is also home to the Steam Railroading Institute (with Pere Marquette 1225) in Owosoo and operates excursion trains during summer months for the SRI. Website: Watco Group and Great Lakes Central.